Gorgeous move-in ready home in Chaffee Crossing! Chaffee Crossing offers a variety of amenities resulting in an exciting, vibrant mixed-use community. People and businesses alike are drawn to the Chaffee Crossing lifestyle because this is Arkansas’ premier community where Smart Growth planning is key. 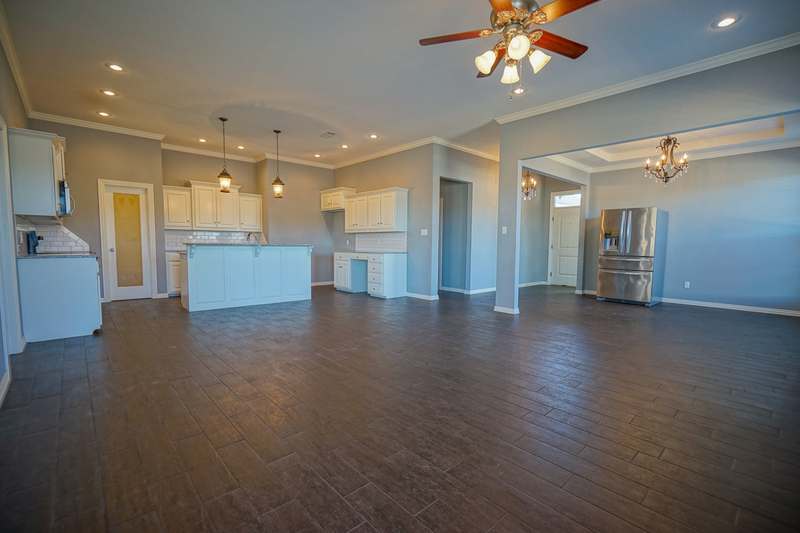 The home located at 4115 Red Oak Court is absolutely stunning and features an open floor plan. With 3 bedrooms and 2.5 bathrooms there is plenty of room for the whole family. Modern paint colors are used throughout this home giving it a sophisticated and clean feeling. Granite countertops in the kitchen and bathrooms add to the refined elegance of this home. 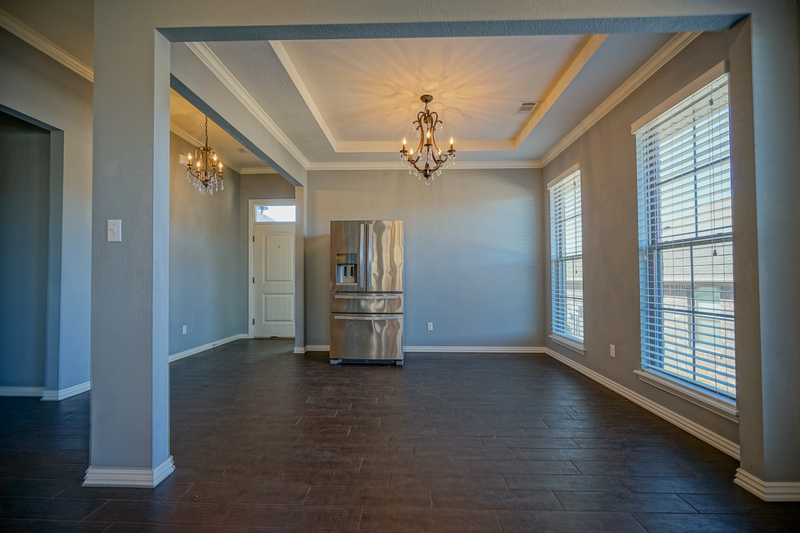 Crown molding and beautiful light fixtures add a spacious feel. 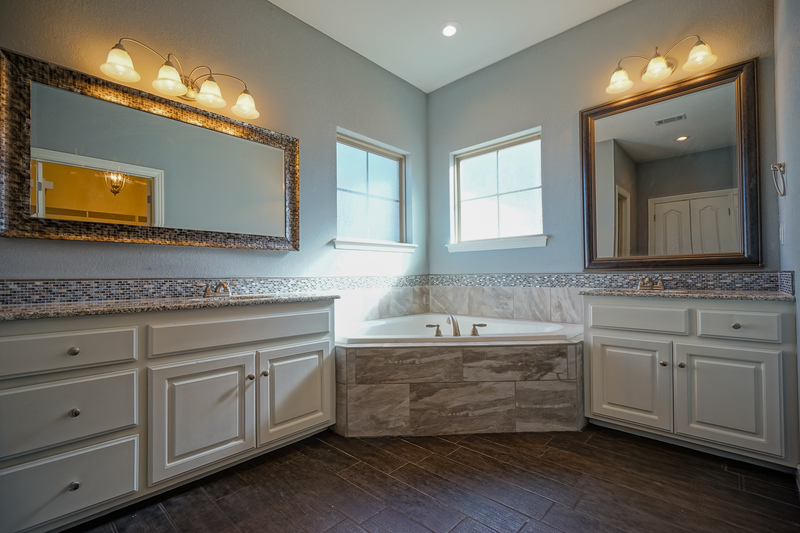 The master bath includes a shower, whirlpool tub and a huge master closet. Perfect for pet lovers as the house has a fenced in yard!